We are pleased to announce: the office of Kammarton Bulgaria (and the shop of PROFS) in city Pleven moved to a new building on 1 November 2017. 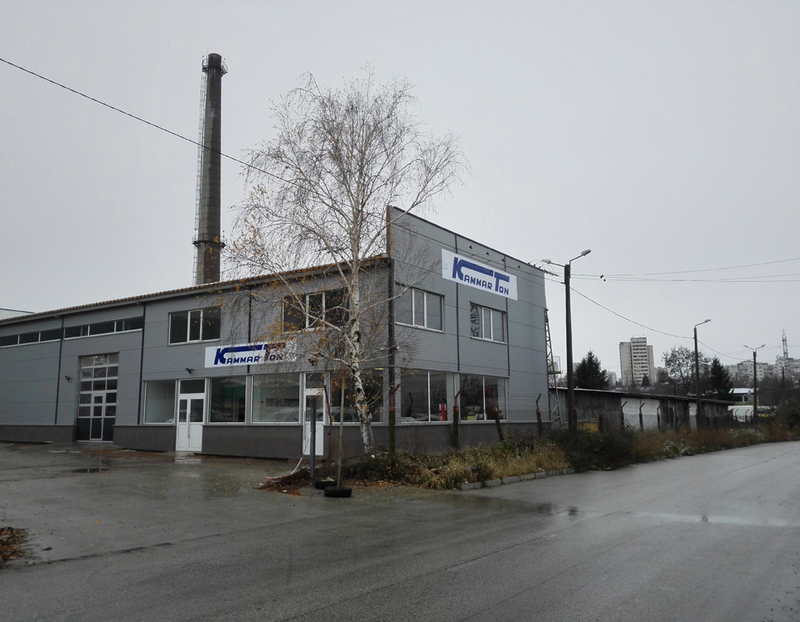 Our new address is 12, Industrialna Str., on the territory of ZMU - Pleven. All other coordinates (phone, fax, e-mail address) are retained. To celebrate this event, we kindly invite You on 1 December 2017 between 12 - 16 h in our new office. We'll introduce You to some newcomes and You can talk to people in the company's leadership and take a toast with us for a successful start of our new office.